Fincham lies on the A122 east of Downham Market. 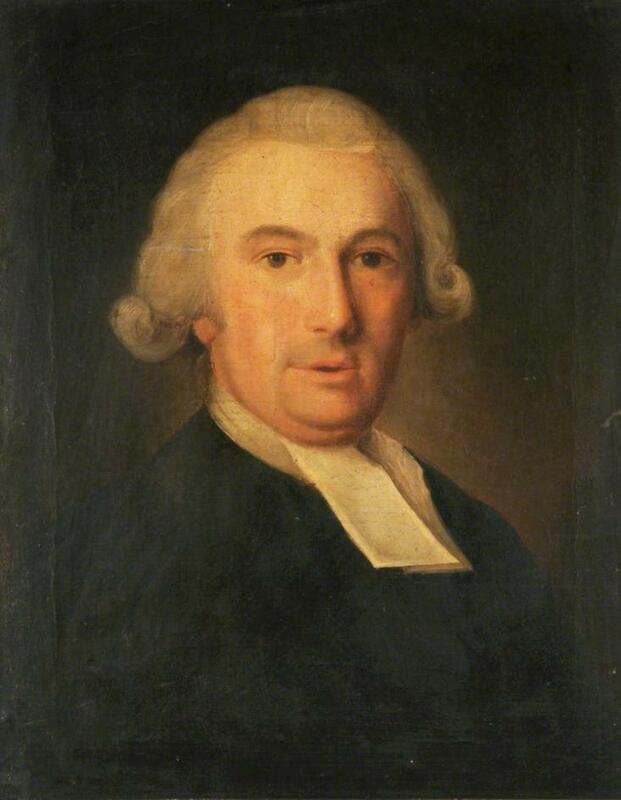 The Reverend Robert Forby (1759-1825) - who wrote The Vocabulary of East Anglia - was once rector in the village. The book, published after his death in 1830, was an important record of the Norfolk dialect. Forby was born at Stoke Ferry and was educated in King's Lynn and at Caius College Cambridge. He held livings at Horningtoft, Barton Bendish and Wereham before moving to Fincham in 1801; he remained as rector here until his death in 1825. BORH, BOR, s. a term of very familiar address, generally understood to be a coarse pronunciation of the word boy. A different account of it is proposed with some confidence. If boy is actually sometimes pronounced as if it were spelled baw, it is the sole instance of our so perverting the power of the diphthong oy; we either pronounce it as others do, or we narrow it to long i; we never call joy jaw, nor a toy taw; we do not talk of emplawing or destrawing, but emplying or destrying. The book was 'an attempt to record the vulgar tongue of the twin sister counties, Norfolk and Suffolk, as it existed in the last twenty years of the 18th century, and still exists; with proof of its antiquity from etymology and authority.' Many of the dialect words documented in the book are no longer in use today but the vernacular still persists in the county today thanks, in large part, to our geographical isolation. Its survival has also been helped by champions such Peter Trudgill and Keith Skipper who have both written books on the subject.